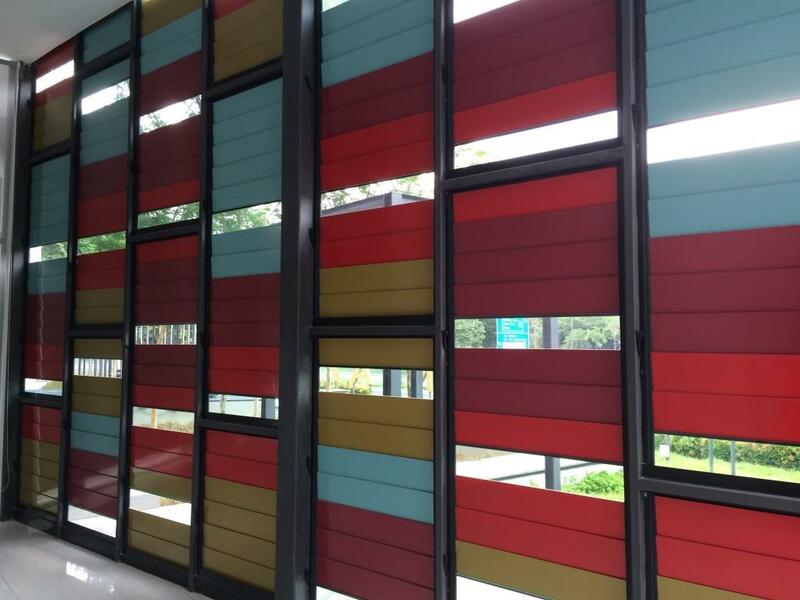 Breezway has added a splash of exciting hues at Nova Pantai’s Seputeh Sales Gallery. 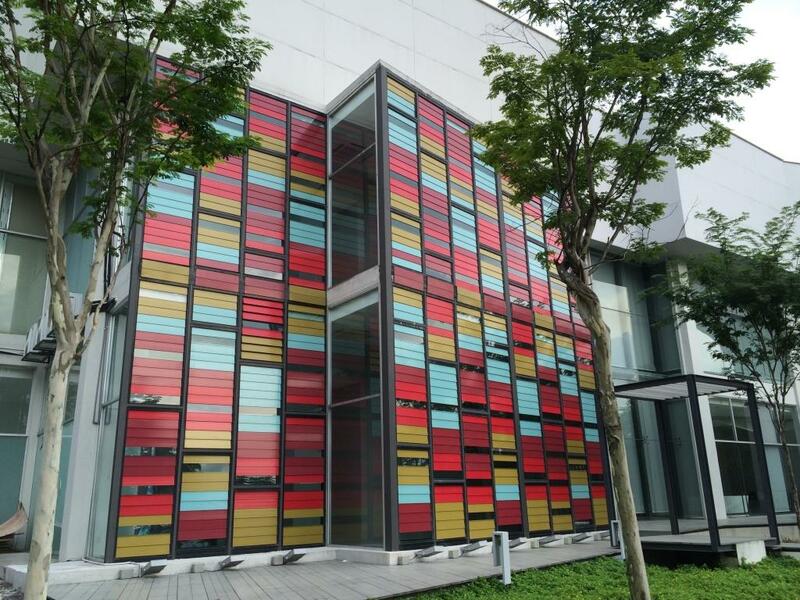 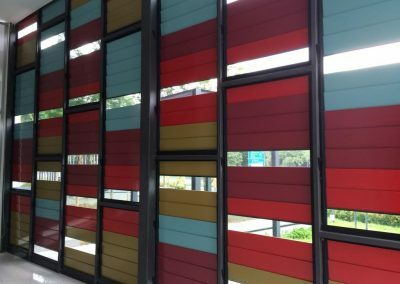 A project by the Malton Group, the upcoming Nova Pantai will sport the Breezway Altair Louvres in the Easyscreen Window System, giving the exterior façade a fascinating combination of colourful blades and glass panels. 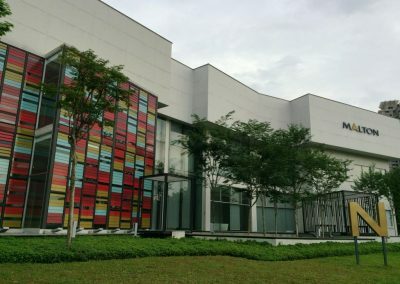 The project is set to take a prominent seat near the popular “Bangsar South” enclave overlooking the city’s River of Life. Architect: Please contact Breezway for more information.